KraussMaffei China CEO Xiaojun Cui believes that the brand’s unique blend of German heritage and Chinese ownership is paving a path to success in the local and international machinery manufacturing sector. With a passion for mechanical engineering dating back to 1838, the KraussMaffei brand has become internationally synonymous with future-oriented solutions in injection moulding technology, extrusion technology, reaction process technology and automation. The company’s global expansion was swift, thanks to its diversified portfolio of custom, modular and standardised products and wide range of customised services. Since entering the Chinese market in 2001, KraussMaffei has gained an excellent reputation for high-quality products and reliable services across its brands. The company combined its competencies and strengths under one organisational roof in 2011, and hopes to utilise future opportunities in the Chinese market to offer a wider range of products and services in injection moulding technology, extrusion technology, reaction process technology and automation. The KraussMaffei brand can be traced back to 1838, when merchant Joseph Anton von Maffei founded his iron mill in Munich-Schwabing. Maffei started receiving competition from Georg von Krauss in 1866, who also operated from a location in Munich. Within a few decades, Krauss began to define the international railroad market with his technical innovations. The foundations of KraussMaffei Group emerged when the Krauss plant combined with the Maffei plant around 1930. With 30 years’ combined experience in engineering, project management, and general management in the oil and gas industry, Xiaojun Cui was apprehensive but eager to take on the role of CEO at KraussMaffei China in 2016. His arrival coincided with ChemChina’s acquisition of KraussMaffei Group for a jaw-dropping US$1 billion – the largest Chinese acquisition of a German company. ChemChina has established a new platform for the manufacturer to grow not only in China and Asia, but globally. “Up until 2016, we had ups and downs in China. With previous ownership, the business approach was more opportunistic. Our approach to the market was mostly importing products to China with technical services from overseas. Investments to China were not sufficient to fully capture the Chinese market growth potentials,” Xiaojun explains. ChemChina’s acquisition came at a time when China’s weakening currency pushed many local companies to shift investments overseas, a factor that continues to drive deal-making today. 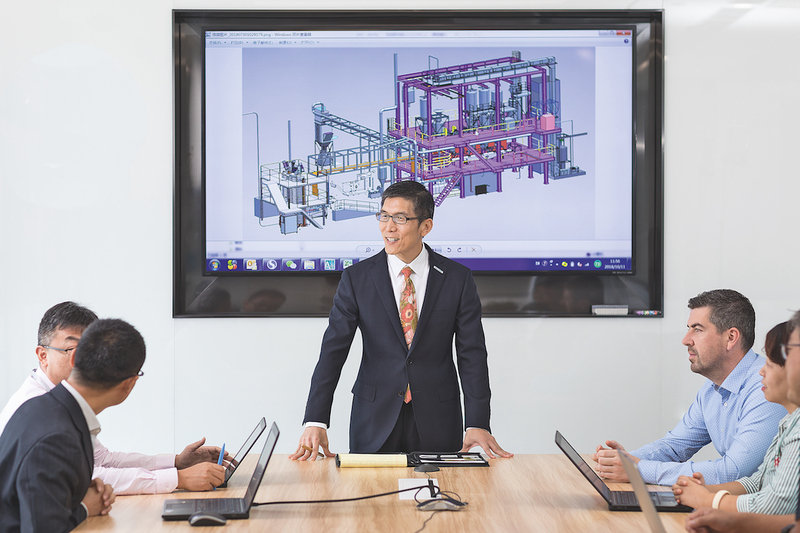 Under its new ownership, KraussMaffei China has developed a strategic ‘local for local’ business concept. KraussMaffei China’s business is largely focused on the fast-evolving market of rubber and plastic machinery. “We have a strong position in this market, but it’s a constant challenge to stay ahead of the pace of change. Trade wars have also had an impact on KraussMaffei China. “As the Chinese economy is so connected to the global economy today, the US–China trade conflict has negatively impacted our business,” Xiaojun says. “The impact is mostly from increased uncertainties within the business environment. 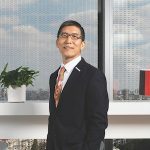 Nevertheless, Xiaojun believes that KraussMaffei’s unique blend of German history and Chinese innovation gives it a distinct advantage over both international and local competitors. “Our Chinese owners have set ambitious targets for us and they’re willing to invest to make it happen – providing us with a massive growth opportunity. While many of our Chinese competitors are still trying to catch up with technology, they excel at cost control,” he notes. With the Chinese acquisition, Xiaojun noticed a distinct change in the company culture. “Our culture is a blend of the best of German and Chinese cultures. 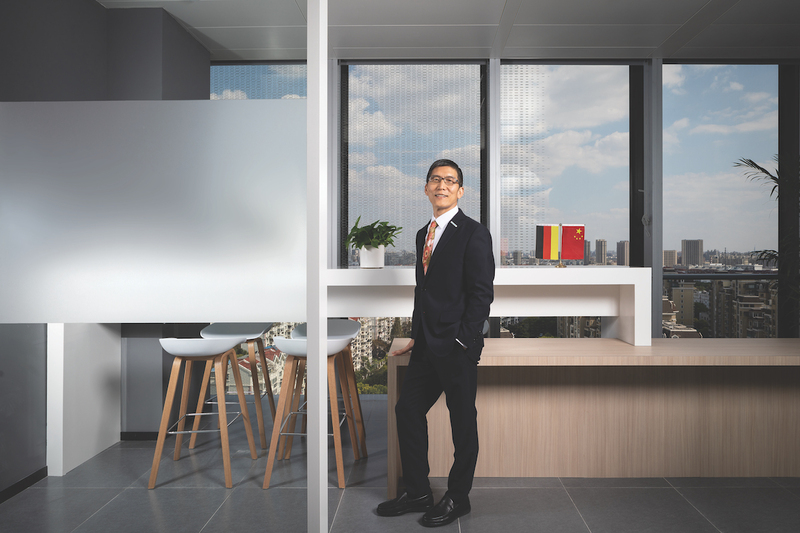 While German companies are known for being smart, strategic and a little rigid in their business practices, Chinese companies are equally as smart, but more flexible in their approach to dealing with challenges,” he explains. 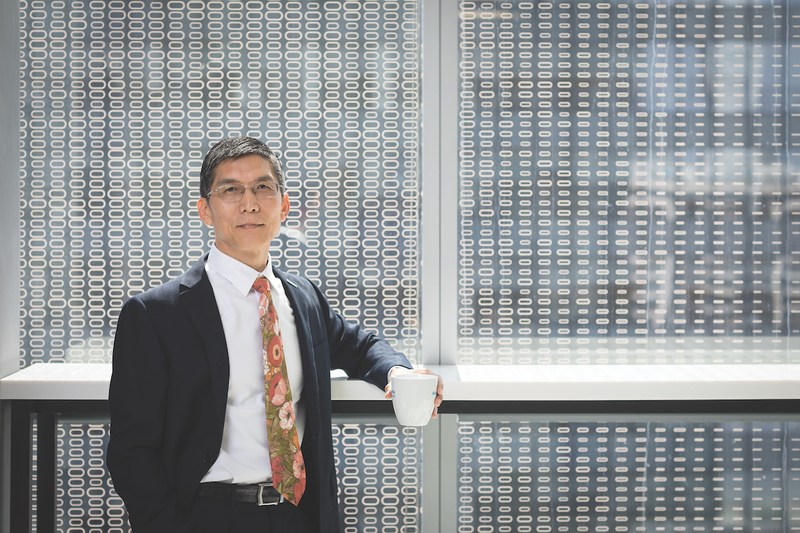 The CEO believes that financial targets are just one small way of measuring success. “It’s also important to recognise the corporate social responsibilities we have as a plastic machinery business,” he remarks. “Humans are flooding the oceans with plastic. While we work to achieve our business targets, we are also working hard to balance this by developing recycling processes to reduce the amount of plastic we use. The key to a successful future for KraussMaffei is founded on sustainability and social responsibility. “Overcoming challenges and achieving goals is what makes my job so rewarding. It might take years until we make a strategy a reality, but it’s a process I enjoy very much,” Xiaojun explains. “However, it is essential to remember a work–life balance.